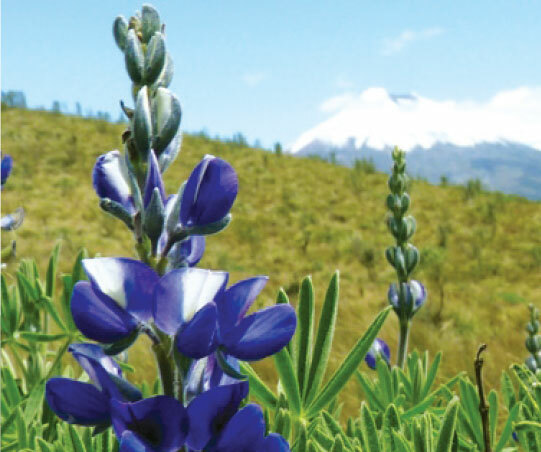 It is located next to the National Park Cotopaxi. El Boliche is famous for its pine and cypresses plantations, that cover 200 hectares, and has almost completely replaced the moorlands. The first trees were planted in 1928 in what used to be Romerillos ranch, with the idea of recovering the eroded soil and to reforest the moorlands. Those were other times: today we know that these plantations affect the soil and biodiversity of this ecosystem, and that the moorland needs to be filled with trees. 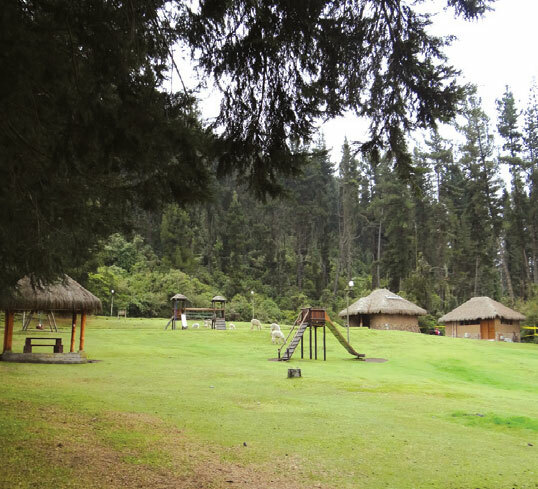 Next to this area is the “El Boliche” station of the Empresa de Ferrocarriles del Ecuador (Ecuadorian Railway Company), and thanks to it every weekend thousands of visitors arrive to experience the attractions that this protected area has to offer. From Quito. Take the Panamericana Sur until you reach Machachi (39 km). Highway. From Machachi you continue for 15 kilometers untill you reach the Romerillos community market, known as “Mercado de la NASA” (NASA´s market), in front of which you will find the access route to Boliche. After 2.5 kilometers of paved road and 1 kilometer of dirt road, you will arrive to the control access checkpoint area. Railway. The train departs from the Chimbacalle station (Quito) and arrives to the El Boliche station. This train leaves at 8:15 am from Thursday to Sunday and on holidays. It is located east of the Rumiñahui volcano, in the 'knot' of Tiopullo over the eastern mountain range. It has an average temperature of about 9 ºC (48 ºF). The knots are small massifs that are every located at every certain stretch between the two Andean mountain ranges, and it presence creates great basins. In the case of Tiopullo,Guayllamabma basin is located to the north, and to the south, the Patate basin. Administrative Center El Boliche. Here you´ll find the majority of infrastructure and services for the visitor: two interpretation centers (a historic one, and one about the National System of Protected Areas), as well as access to the cabins, camping areas, and trails. Sunfana Gazebo. A low difficulty trail of 30 minutes takes you to this natural gazebo. From which you can observe the Zunfana plains and several elevations of the Volcano Avenue: Ilinizas, Cotopaxi, Rumiñahui, Pasochoa, Corazon, and even, on clear skies, Chimborazo and Tungurahua on the south part of the area. 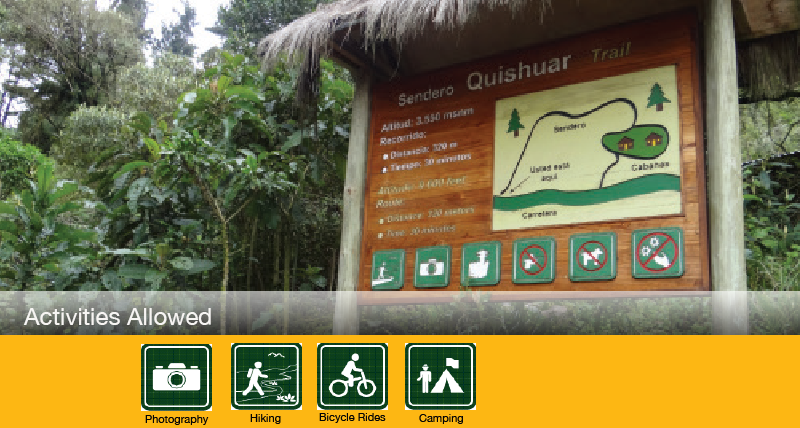 Qishuar Trail. It runs through a pine forest. It is a smooth route of no more than 30 minutes. Romerillos Trail. This trail is named after the old ranch that belonged to the area. This is the longest trail (1.3 km) but it is of low difficulty. It is a circuit that starts in the cabins area and loops around to come back to the same starting point. In 1928, Luciano Andrade Marin, a man with a depp love of nature, planted the very first pines on El Boliche. Since then those trees have taken over the scenery and Don Luciano became one of the pioneers of forestation in Ecuador. The planation of pines occupies more than half of the area of this recreation area, and even though it presents environmental problems, they give the scenery that distictive alpine smell. For many years the Estacion Forestal El Boliche (Forestry Station) operated here and performed adaptation and agro-forestry managing practices with several species. 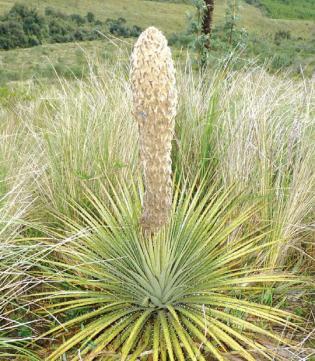 On the highest parts of the area there are small patches of moorlands, and on the ravines that are found at lower altitudes there is a mixture of grassland with trees and shrubbery of Andean forest. 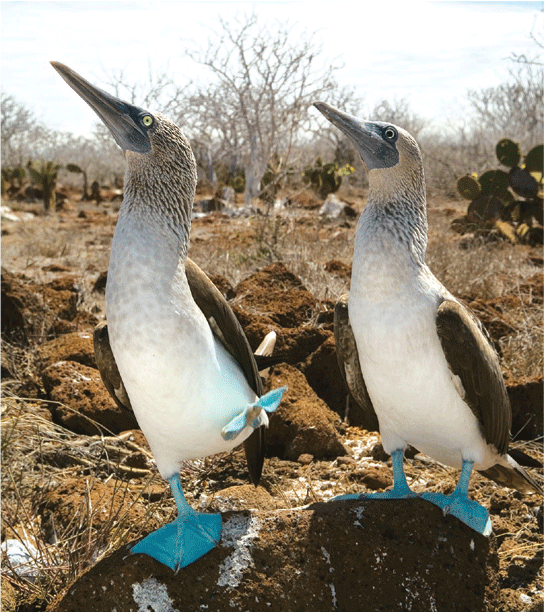 Here we find kishwares, pumamaquis, polylepis, capulies, aretes, chilcas, ibilanes, suros and shanshis. Ferns and mosses grow in the most humid and shady areas. Scattered among the native vegetation there are isolated pines that have adapted to live with other plants. 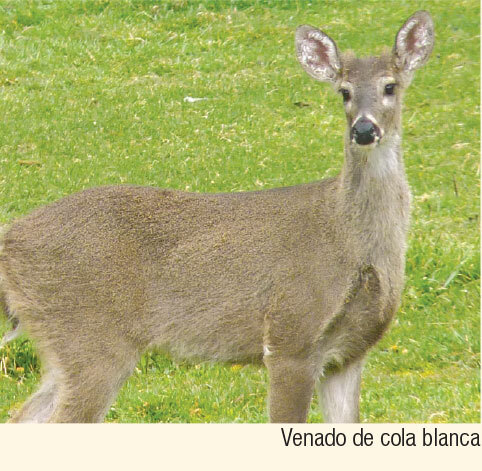 In areas where there is more native vegetation there are birds such as tororois, matorraleros, atrapamoscas and nocturnos chotacabras; the mammals include rabbits, white-tailed deer, moorland wolves, and chucuris: additionally there are marsupial frogs, and lizards. 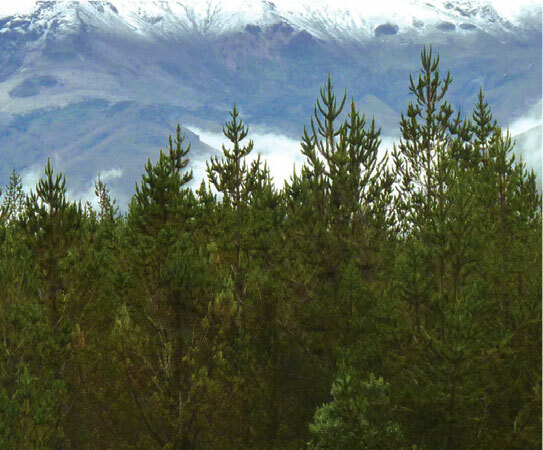 Among the pine and cypress plantations that exist in this area, Andean diversity is also visible, especially on opening areas of cut down pines. In these areas a natural regeneration of the moorlands occur and in only a few years chilcas, orejuelas, saucos, ibilanes, and sigses grow. Clothing. Warm clothes, water poncho or a water resistant sweater in case of rain or drizzling. Appropriate shoes, walking boots in case of hikes. Use of Cabins. Contact the area´s administration to reserve them with enough spare time and to inform yourself about their use regulations.